What’s So Great About Merrell Shoes? Merrell shoes are the perfect shoes for any kind of adventure. From their hiking boots like the Moab 2 shoes, to casual sandals, loafers, and flats, Merrell shoes are great for the office and the hiking trails. Merrell shoes come in a huge selection of men’s and women’s styles, and the online store also offers a wide variety of men’s and women’s clothes, accessories, and outdoor gear. 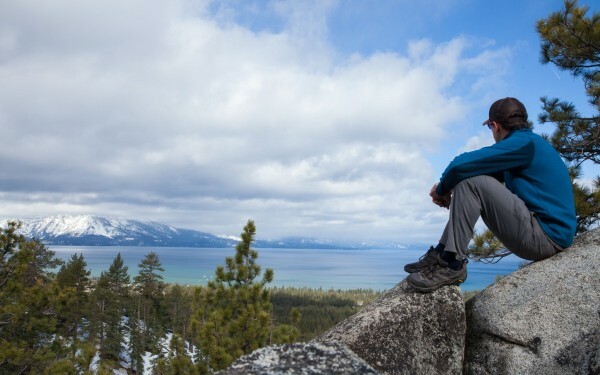 Merrell fosters a commitment to being the best they can be, from premium materials to the most innovative technology. Hiking boots and loafers alike use Gore-Tex waterproof technology to ensure that your feet stay dry all day long, making these shoes truly ready for anything. Merrell boots and shoes are perfect for any Melbourne weather, and are ready to meet any adventure head on. [caption id="attachment_10911" align="aligncenter" width="400"] Switchback Travel[/caption] Merrell boots started with their classic work boots and tactical training boots, but have since expanded to become a favorite among many hikers and mountaineers. Merrell recently released an updated version of their classic “Mother of All Boots,” now known as the Moab 2 shoes. The Moab 2 shoes are made with Gore-Tex waterproof technology, breathable mesh combined with tough suede, and supportive cushioning to keep you on your feet all day long. 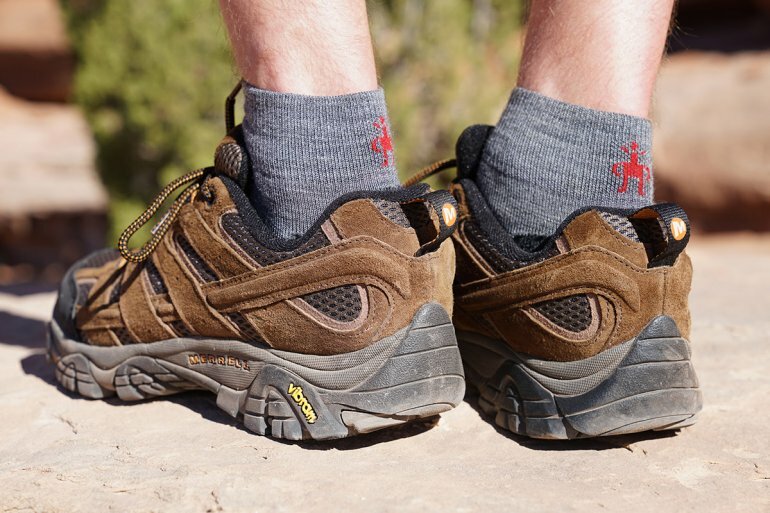 The Moab 2 shoes are hailed an improvement on the original, which were already beloved by hikers for years. 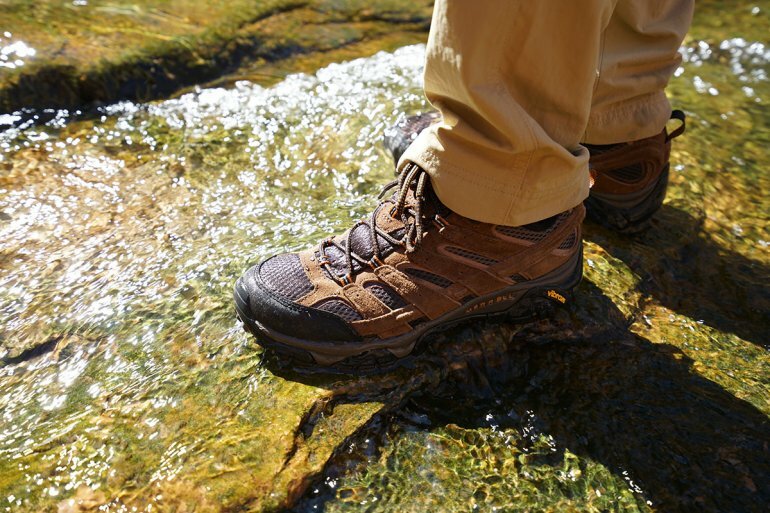 See a review of these Merrell boots by Switch Back Travel, or Outdoor Gear Lab. The Moab 2 shoes keep all the best parts of the original Moab Merrell boots, such as the Gore-Tex waterproof technology, but improve upon the original design with better support and an updated fit. It’s clear these Merrell boots are quickly becoming favorites among hikers and outdoor enthusiasts, and are perfect for the trails outside Melbourne. However, as Merrell does not ship to Australia, Merrell shoes Melbourne fans should read on to see how they can own a pair of these boots. [caption id="attachment_10910" align="aligncenter" width="400"] Switchback Travel[/caption] Unfortunately, the US Merrell store does not ship to Australia, and there is only a limited range of available model in Melbourne and Sydney. However, Big Apple Buddy, your personal shopper, can help you buy any model direct from the official US Merrell online store and ship them to your doorstep easily, no matter where you are in the world. We offer international shipping to all cities in Australia including Sydney, Melbourne, Brisbane, Perth, Adelaide, Hobart, Darwin, Cairnes, Gold Coast, Canberra, Geelong, Newcastle, Launceston, Mackay and many more! If you would like to buy from the US Merrell online store, simply get in touch and let us know which items you would like to order. We’ll get back to you with a free international shipping quote within 24 hours!